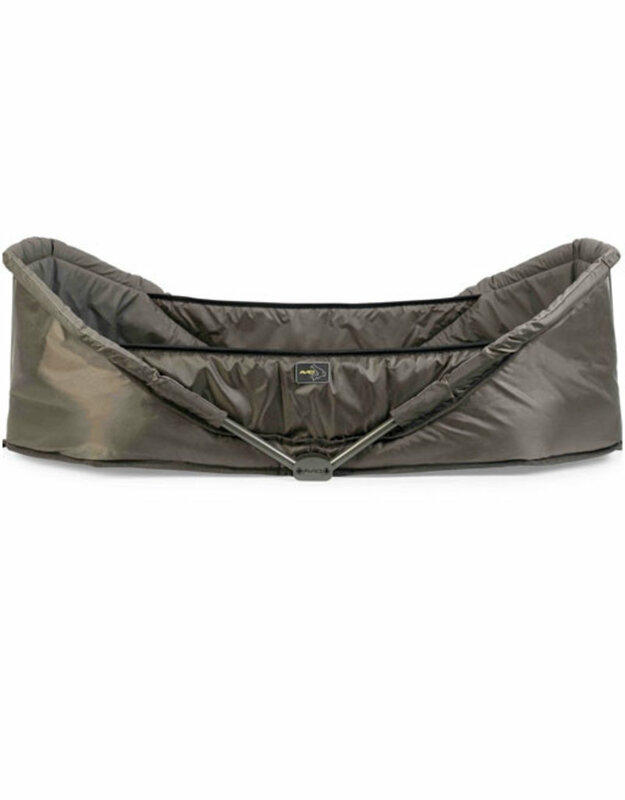 The Captive Carp Cots from Avid Carp offer the best of both fish protection and portability. In the 2 years since the launch of the original Carp Cots, their popularity has grown and are now seen regularly on waters all over Europe. The Captive Carp Cots feature a super strong frame with side stability bars and high walled sides to provide optimum fish safety. There's padding all around teh bars, as well as an ultra-thick 50mm mattress. The unique folding design means that the super thick inner mattress does not have to be removed when packing the Captive Carp Cots away.